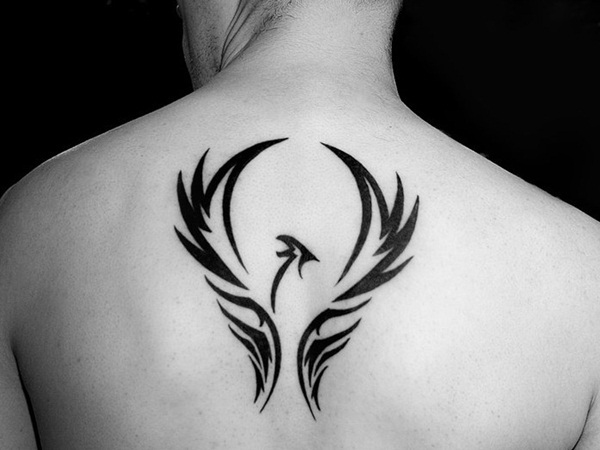 One of the tattoos that carries a lot of meaning and is supposed to be the epitome of class is the Phoenix tattoo. It is very popular across the world and is worn by both the genders. A Phoenix tattoo design could be about the Phoenix itself or could have other elements added. 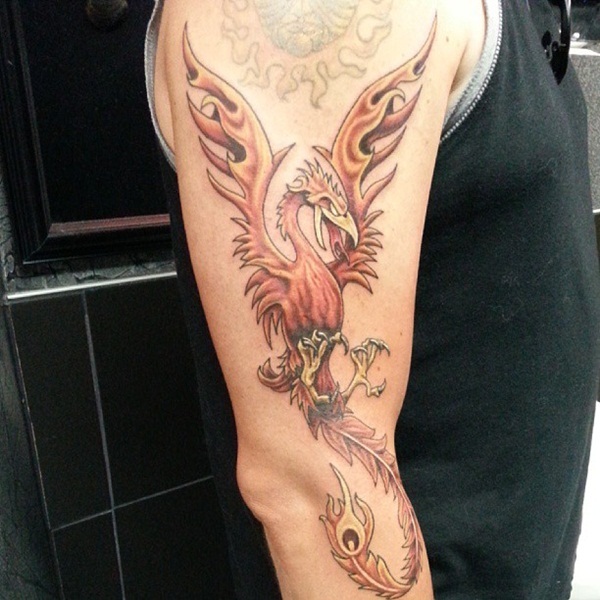 Phoenix tattoos can be designed in many sizes and colors. 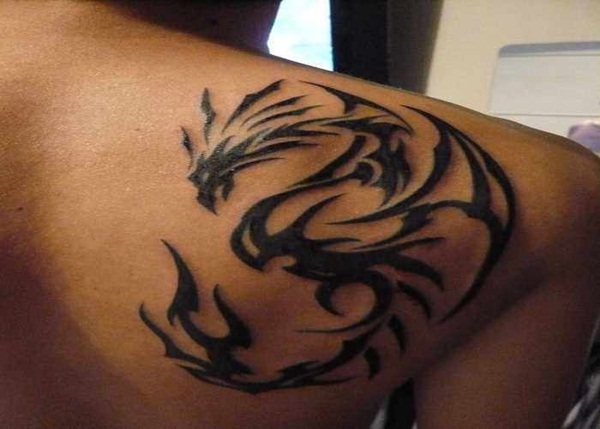 The tattoo of the Phoenix would normally signify many of the qualities this legendary creature is supposed to have had. 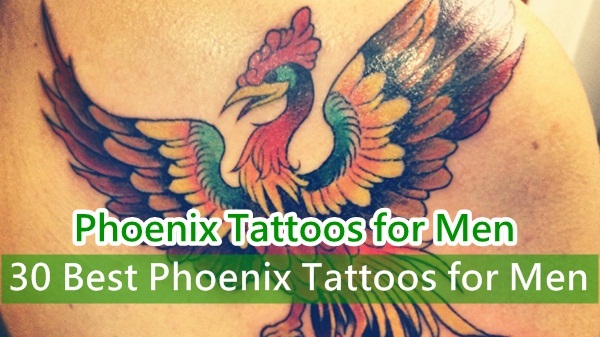 Here we will take you through some interesting facts about the Phoenix tattoo and also give you some pointers about how to select the right one for yourself. 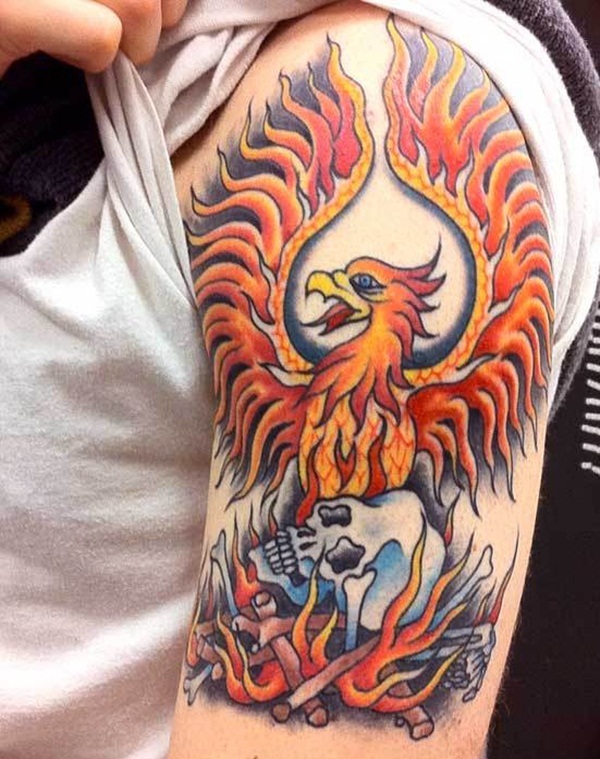 Some history regarding the Phoenix: The Phoenix is a bird that carries a lot of symbolism in history. It is supposed to represent resurrection. This bird comes from the far east from the Arabian lands and is supposed to be able to live up to five centuries. 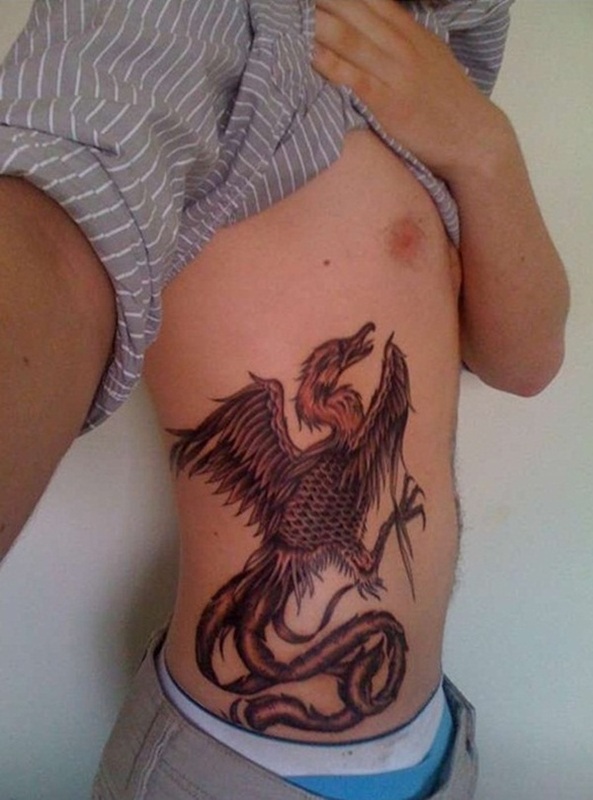 It is said that when the life of the Phoenix comes to an end, it will build a nest that would be full of spices. When the time comes for it to die, it goes into the nest to die. 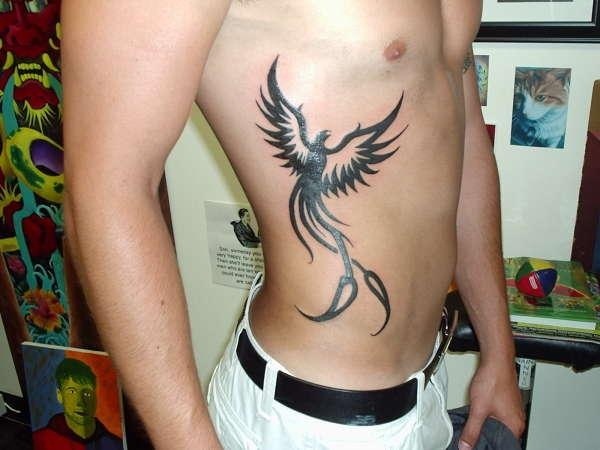 When the body of the Phoenix dies and the body decay a worm is produced. And this worm grows and gets feathers and once it reaches a certain stage of growth it will take on the bones of the parent and the also the nest. Once this stage is over, the creature goes from Arabian lands to the Heliopolis, which is a city in Egypt. Then it flies in from of humans, puts the nest, and bones at the altar of the sun where it is reborn as its former self. This tale is from the first epistle of Clement. 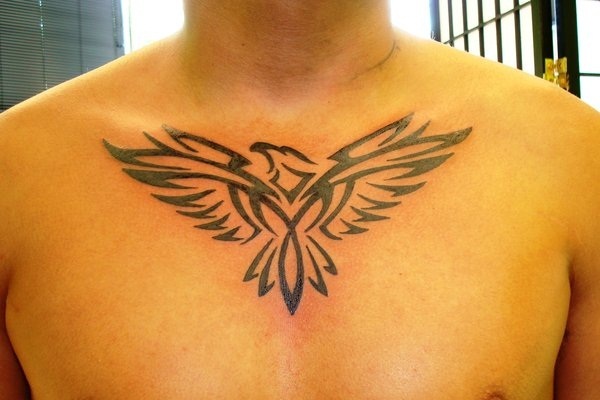 As you can see, that is why the Phoenix represents rebirth or resurrection. It is on the same lines as the resurrection of Christ. 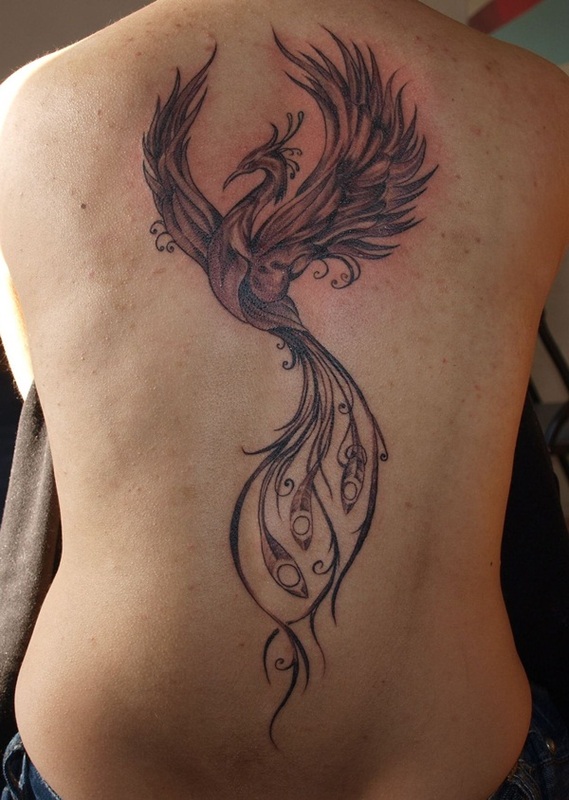 It is believed by the Egyptians that the Phoenix also represents fire as they think that when the Phoenix enters the nest it becomes fire. 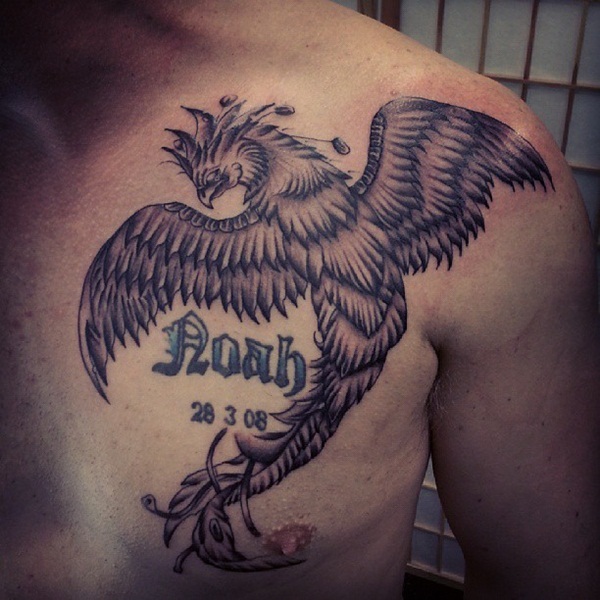 That is why Phoenix also represents the sun god “Ra” for the Egyptians and due to the resurrection; the Phoenix is precious to Christians. 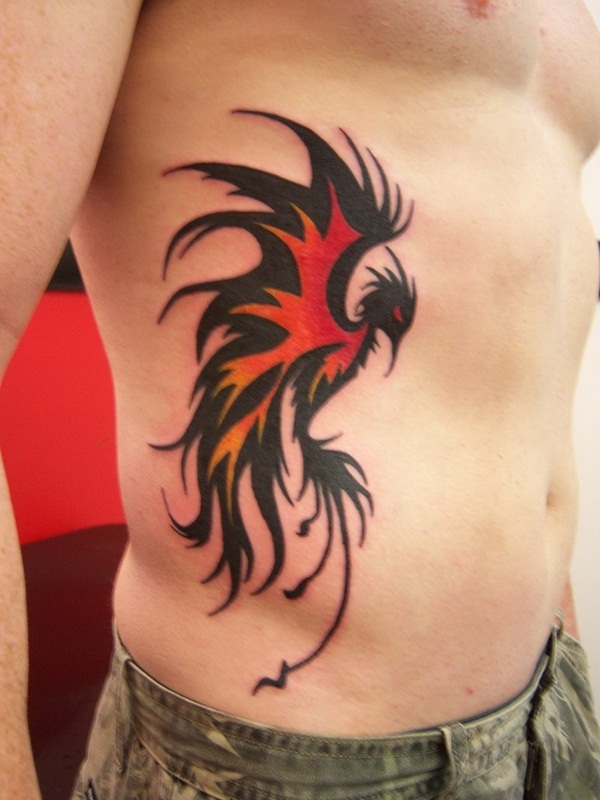 Another factor that adds to the Phoenix tattoo is the fact that it can be very pleasing to the eye and it is also pretty distinct. 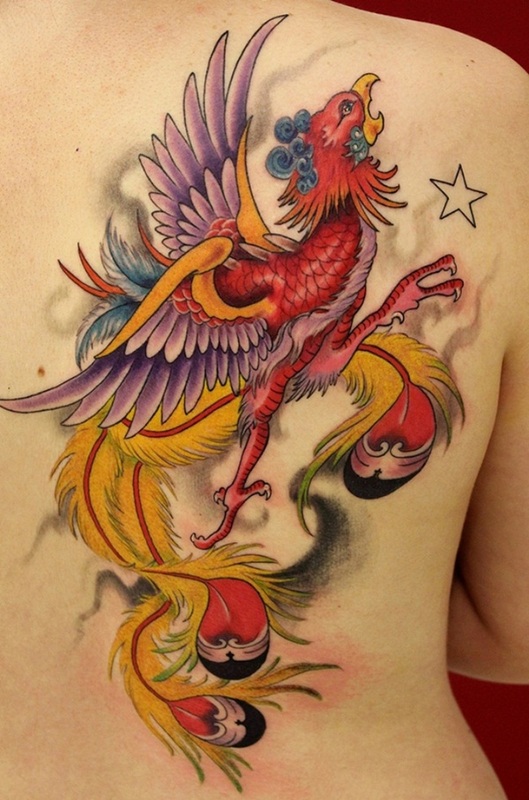 Usually when a Phoenix tattoo is rendered, it is done using colors like yellow, red and orange which represent the fire. 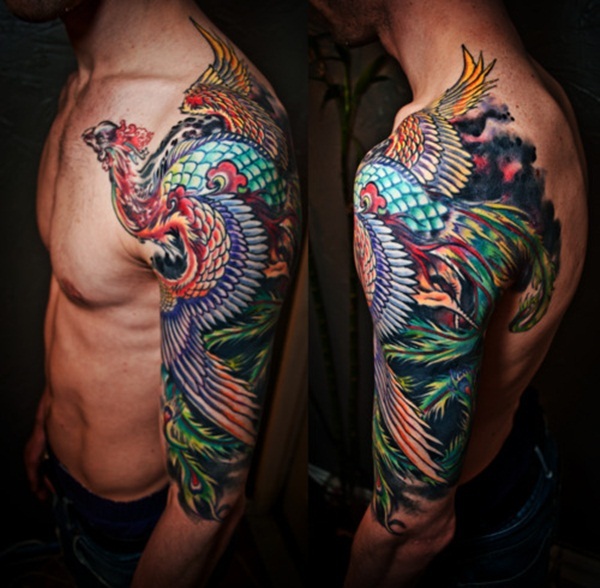 But today many artists use other colors too to give it a distinct look. 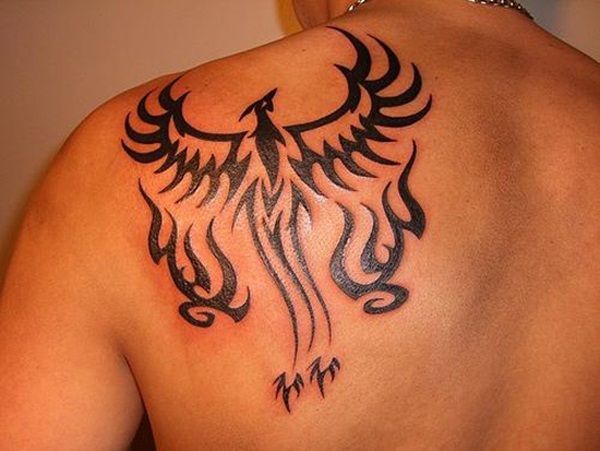 People go for a Phoenix bird tattoo due to many reasons some of which include the symbolism of being reborn and the other being that it is a very beautiful tattoo, Those who go for it due to symbolic reasons go for the traditional colors and those who for it due to the visual impact may go with other colors. 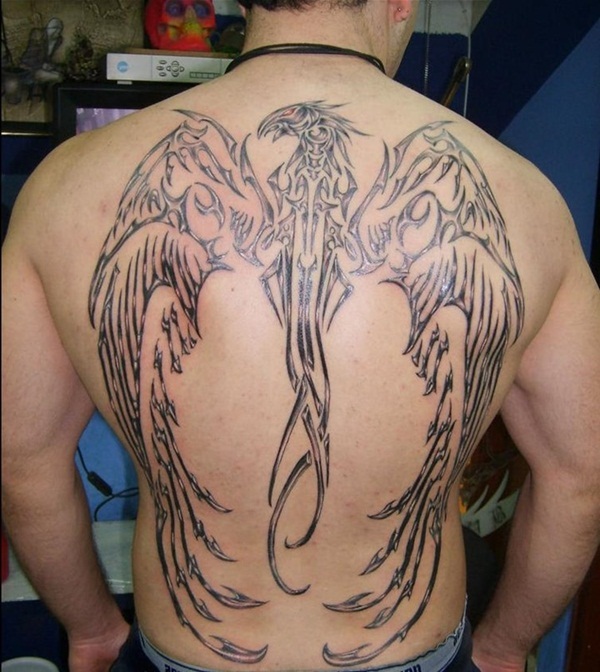 In any case there are plenty of choices in Phoenix tattoo designs for people to pick from. 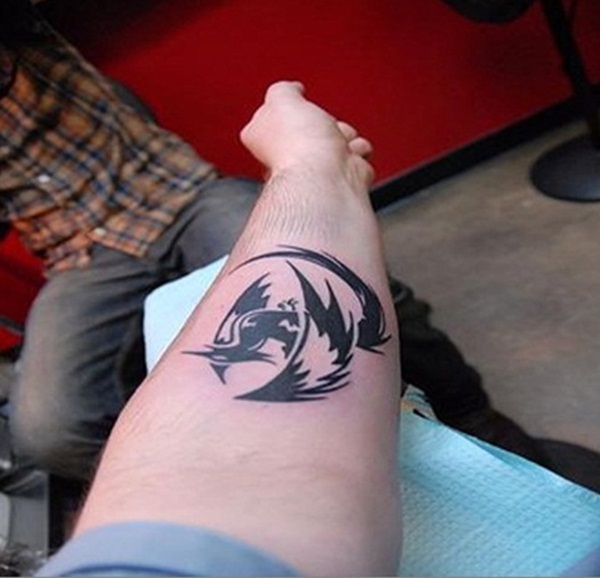 The story above must have made it clear to you that this tattoo is about having a second chance at life. 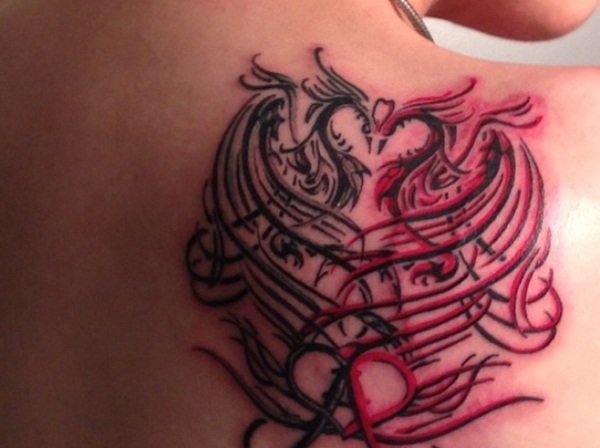 It also means the rebirth of hope and the ability to change your life from the inside and out. It could simply mean that you let go of some of the bad things of the past and look with hope at the future. To those of the Christian faith it is simply an affirmation of their faith in the religion. 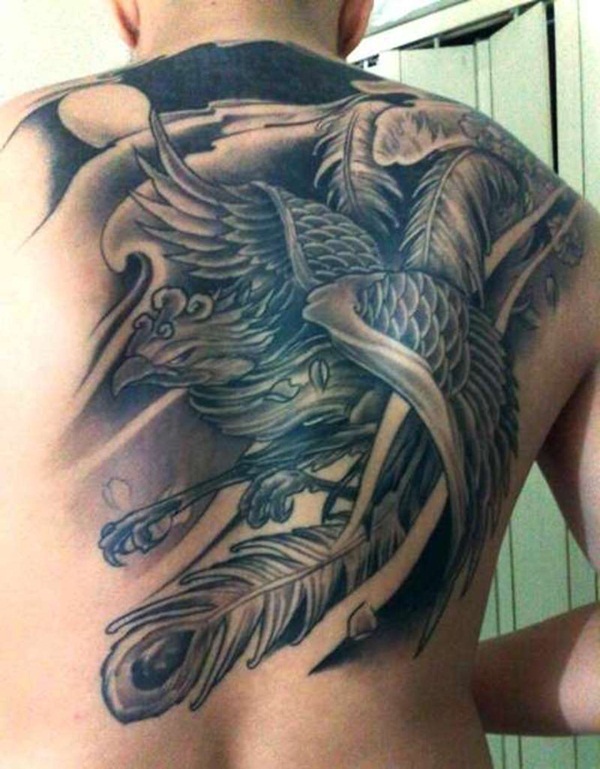 To each culture, the Phoenix will have its own importance and symbolism. 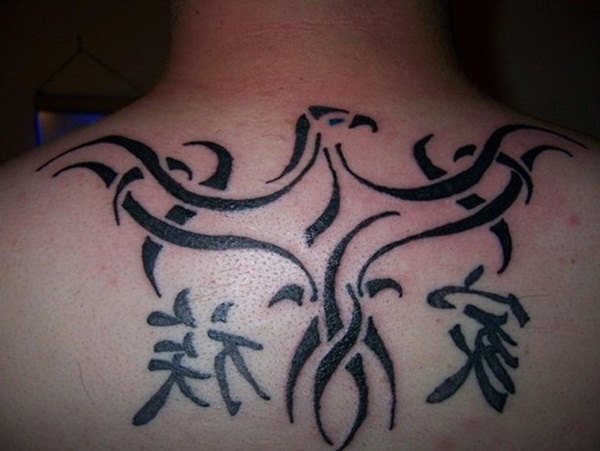 The Chinese think of it as the feminine grace and virtue. 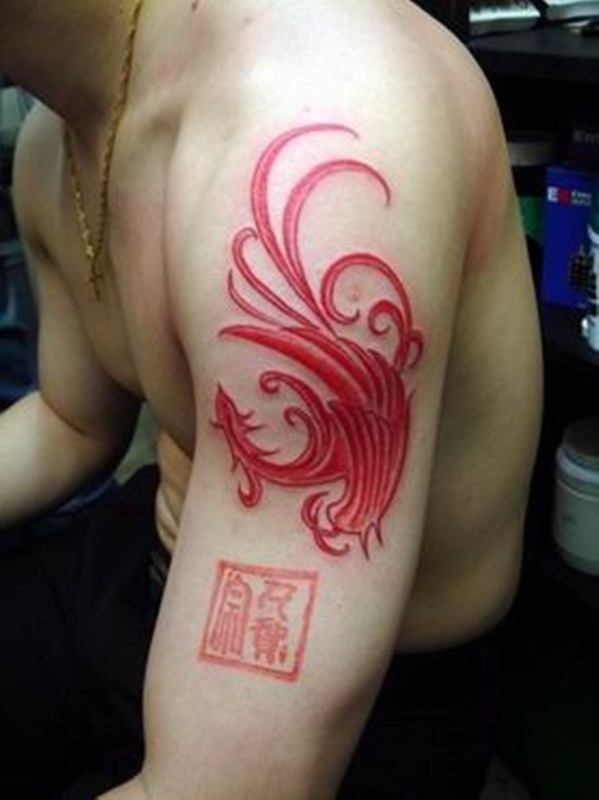 In fact only the empress could wear the phoenix tattoo. 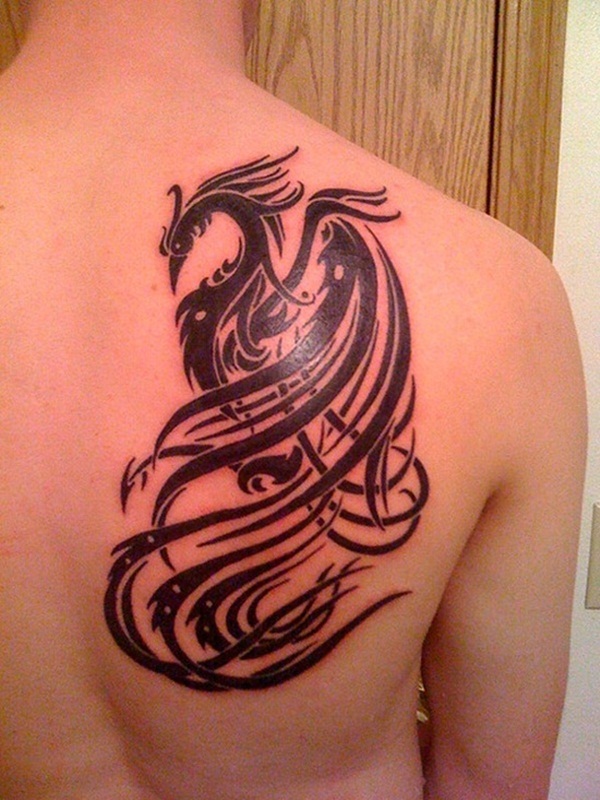 The Phoenix being the female part of the Yin and Yang and the dragon being the male. 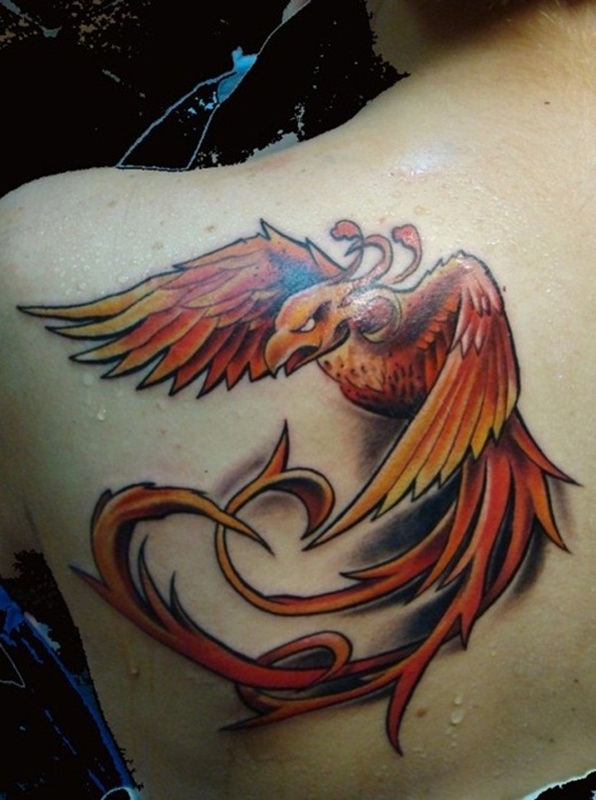 Different parts of the Phoenix are supposed to also have some symbolism. 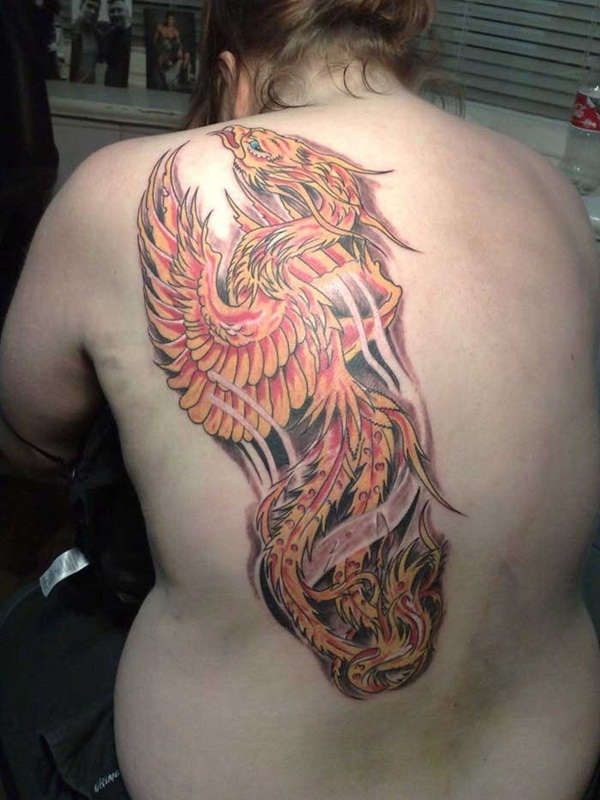 The wings of the Phoenix are supposed to be symbolizing prosperity, the head represents reliability and the body of the bird is supposed to represent compassion. 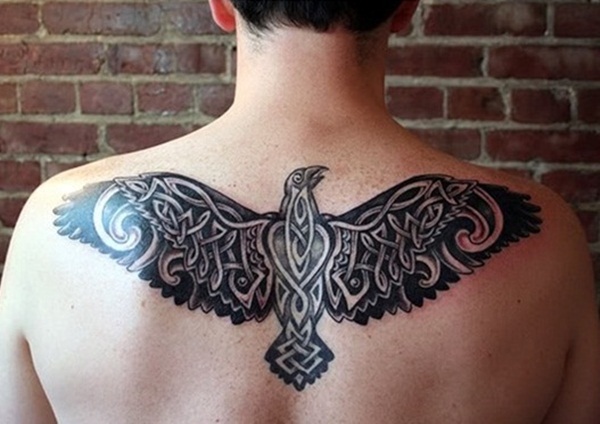 It is upon you to pick what you want your Phoenix tattoo to say and represent. 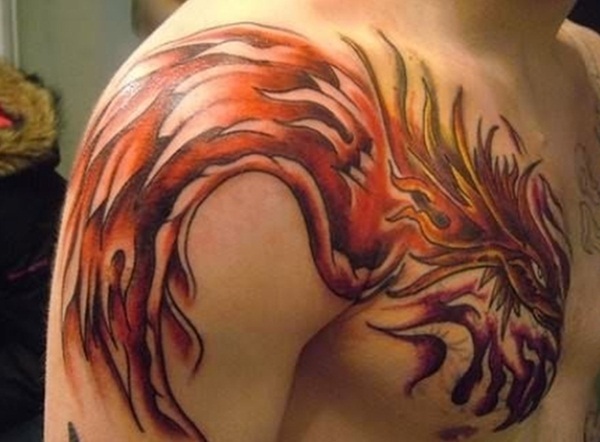 To the Greek, the Phoenix represented the color red and red in turn means fire. 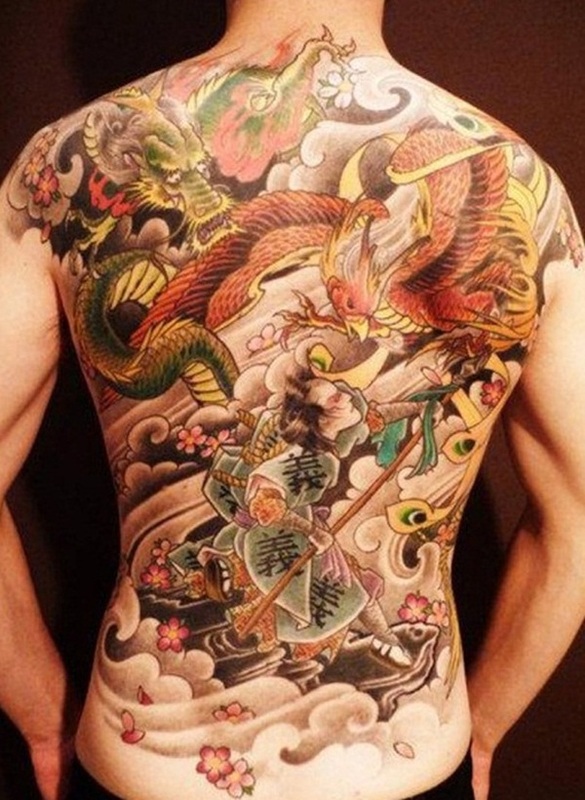 The Japanese think of it as the bird that is immortal and the Jews think of the Phoenix as the only creature that avoided the forbidden fruit. 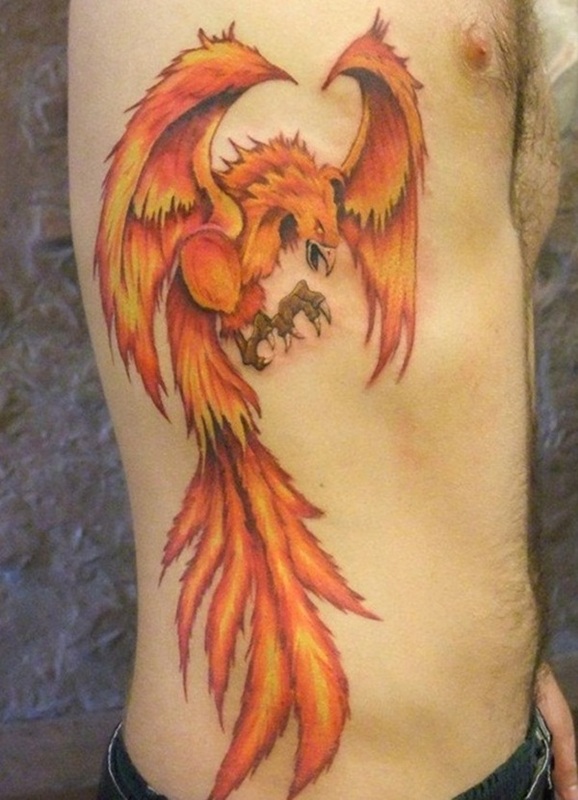 Since the Phoenix has a lot of symbolism, you really need to think things through and do your research before getting a Phoenix bird tattoo.